Need something to do during your holiday break? 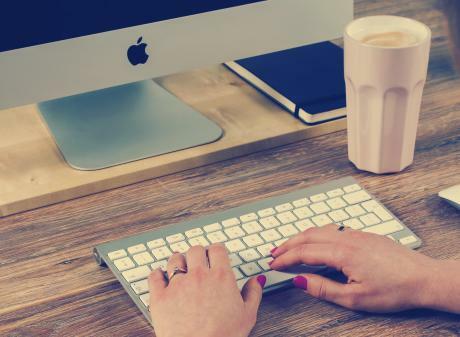 There is so much to explore in the Greater Lansing area that you&apos;re going to need more than a short vacation to finish it. All the kids are home from school and before you know it there going to be going crazy with boredom. Keep reading to find out more about exciting things to do in the Capital city with kids of all ages during break! Looking for a little family holiday fun, or maybe you&apos;re in need of a play date? 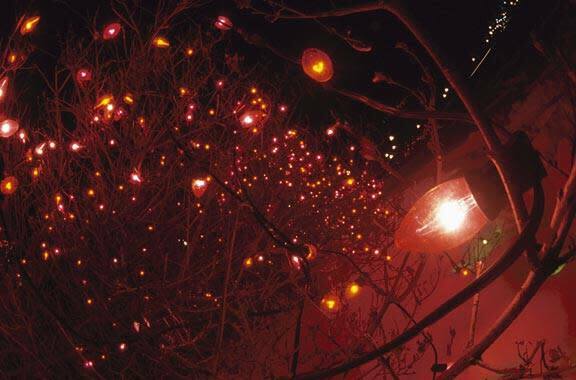 Head out to the Potter Park Zoo to experience the Wonderland of Lights. Not only will you get to enjoy festive lights, but you’ll also be able to see your furry animal friends. From 5 pm to 8 pm, experience the winter wonderland Thursday through Sunday until December, 31. After the first few days of vacation, the younger ones are stuck to their screens or they are begging you for something to do. Impression 5 Science Center can solve those problems. I-5 is offering Winter L.A.B.S. for children ages 5 – 12, December 26 through January 5. 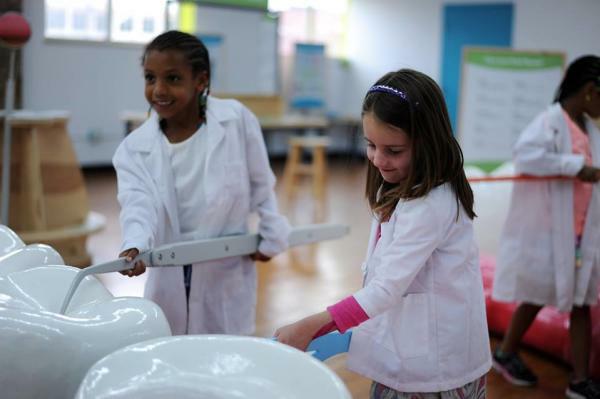 These labs include Freeze it!, Sticky Science, Amusement Park Science and tons more hands-on learning activities. Get your child signed up before all the spots run out. When was the last time your whole family went bowling? Why not explore some of your family&apos;s athletic abilities while everyone is home for the holidays. 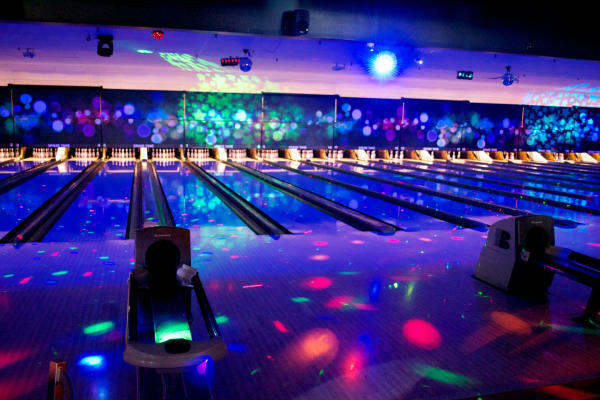 Enjoy Cosmic Bowling at either City Limits locations or at Royal Scot. If you bowl at Spare Time Entertainment Center on December 20, you can meet Santa and take a selfie! It&apos;s time to take the kids on a tour of downtown Lansing and help them learn a little more about our history. Take a peek inside the State Capitol Building, learn about the intricate designs of the door knobs, walk on the glass floor and don&apos;t forget to gaze up at the beautiful painted Capitol dome. Capitol building is open the whole week of Christmas and closed on Christmas Eve and day. You can also venture into the history of Michigan at the Michigan History Center. Find the giant map of Michigan and learn about the state in pre-historic times. The museum is open Tuesday, Wednesday and Thursday during the week before Christmas and closed on Christmas Eve and day. Forget your phones and grab a pair of cool socks at District 5. 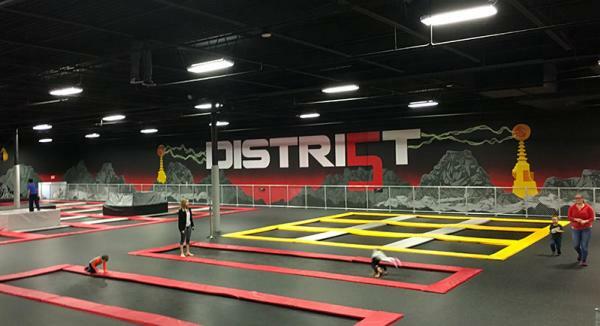 Jump your way through the many trampolines and dive into foam pits. District 5 is open the week before Christmas and closed on Christmas Day! Looking for the best Laser Tag around? Don&apos;t miss out on the two story maze of hiding places and perfect crannies for getting the highest score. Look for interactive arcade games, trampolines in Springz, glow putt putt golf course and even indoor bumper cars. 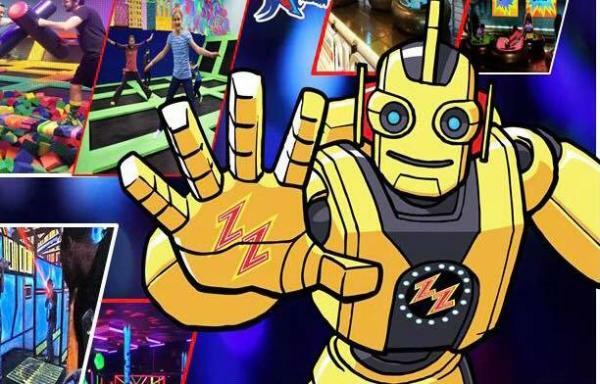 Zap Zone is also offering Holiday Double-Ticket Week from Tuesday, December 19 to Sunday, December 24. During this week all redemption tickets will be doubled! With a minimum of 700 and max of 2500 tickets. I&apos;d use those tickets to get some holiday gifts! For those who want to sit back, relax and forget about future schoolwork, go to one of Greater Lansing&apos;s movie theaters. 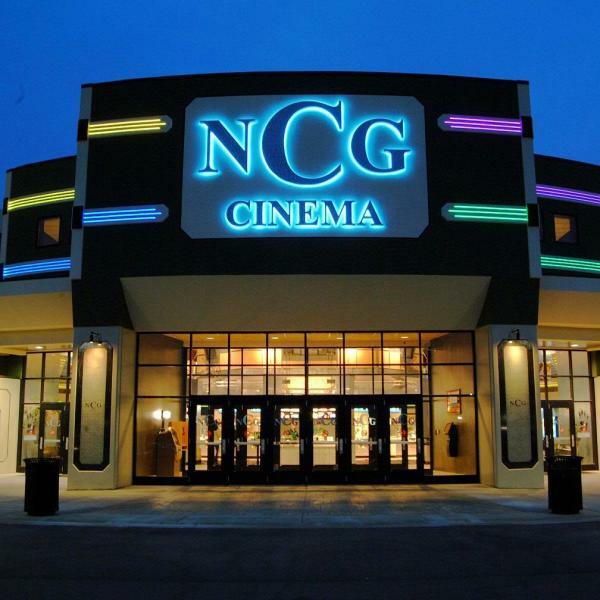 You can even enjoy a free showing of The Polar Express at 9 a.m. December 15-24 at NCG Cinemas! 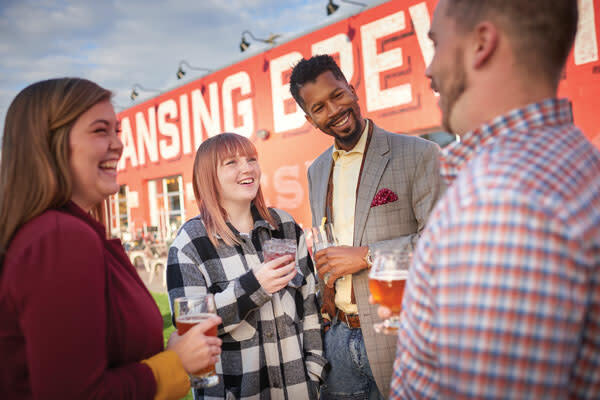 Sometimes you’ve had enough of the crazy family, or you want to connect with your high school friends, head out to some of Greater Lansing’s sporting events, unique shopping experiences, and some of the best breweries around. Attend one of MSU’s basketball games. 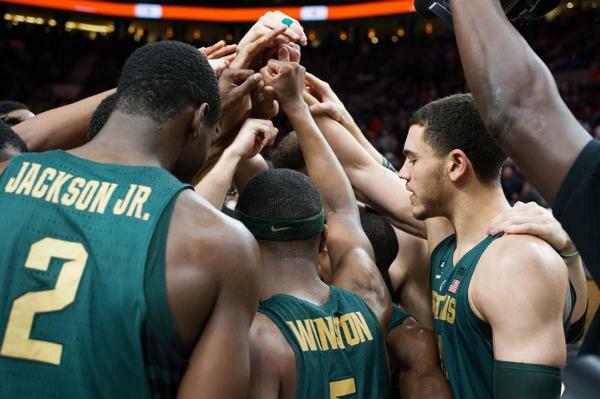 Cheer on the men and women who play for the best green and white team! There’s always that one person left on your list and I am pretty sure that Grandma is tired of the candles, so check out The Kean&apos;s Company Store for a great unique gift for anyone, young and old. Pick from a plethora of candy, wooden toys, handmade jewelry, great home décor and so much more. 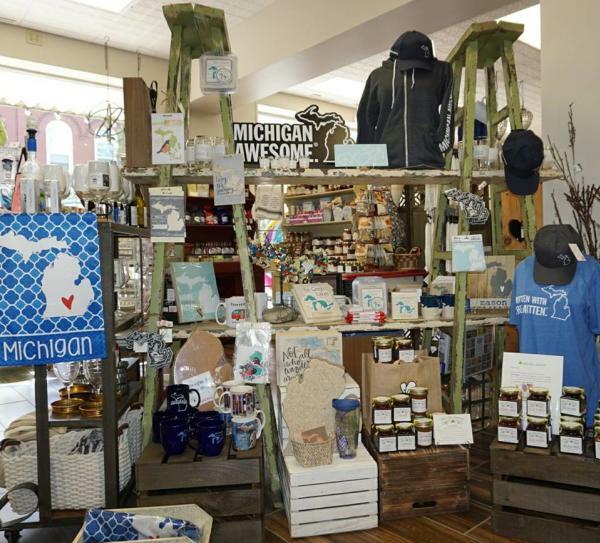 Looking for more of a destination keepsake, get dad a beer mug from one of the many local breweries or peek at all the great gifts from the Old Town General Store. The frugal Franny in me also knows that many of us can really only afford to give grandma a candle, so why not give a gift experience. Check out one of Greater Lansing&apos;s blogs about a gift experience here! Nothing warms me up like some good friends and good beer. Connect with old friends, make new ones and enjoy your mini vacations with some of the best brew around. Head to BAD Brewing for seasonal beer and the ever-changing flavor of delicious ciders, not to mention some outstanding food from the Good Bites Food Truck. Or make your way to the Lansing Brewing Company, try their newest holiday concoction; Jingle Juice and don’t forget to mow down on the poutine! Check out more places to warm your taste buds on the Makers & Shakers Trail! Although your break is short, there is plenty to do in Greater Lansing. Find out about more things to do no matter the time of year. There are over 150 things to do, with only 48 hours in a weekend, the clock is ticking. Download the LAN150 Bucket List to find more places to visit this holiday season!